Cooking for a holiday can be overwhelming, even for the uber-organized. 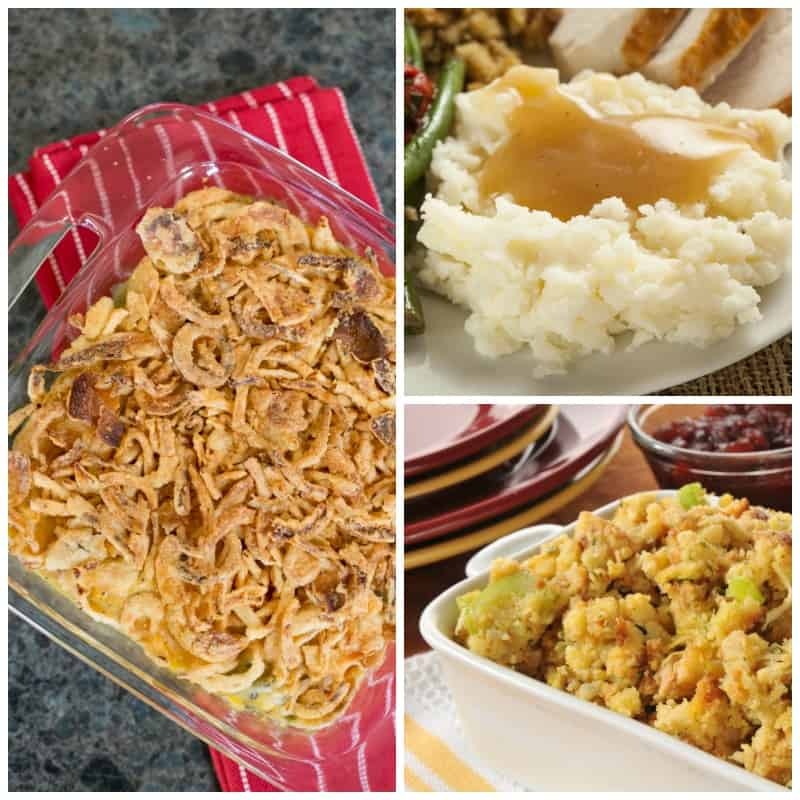 Below are seven make-ahead holiday side dishes guaranteed to save you time. Thanks to Crystal Farms® for inspiring today’s recipe collection. The thing is, most of our holiday “must-have” dishes seem to be rooted in our childhood memories. So when you pull extended family all together under one roof—and several loved ones have a special “must-have” dish request—it takes a great deal of planning, coordination, and patience. Preparing a holiday feast is surely not for the faint-hearted. Time to greet your guests at the door, instead of being stuck prepping in the kitchen upon their arrival. 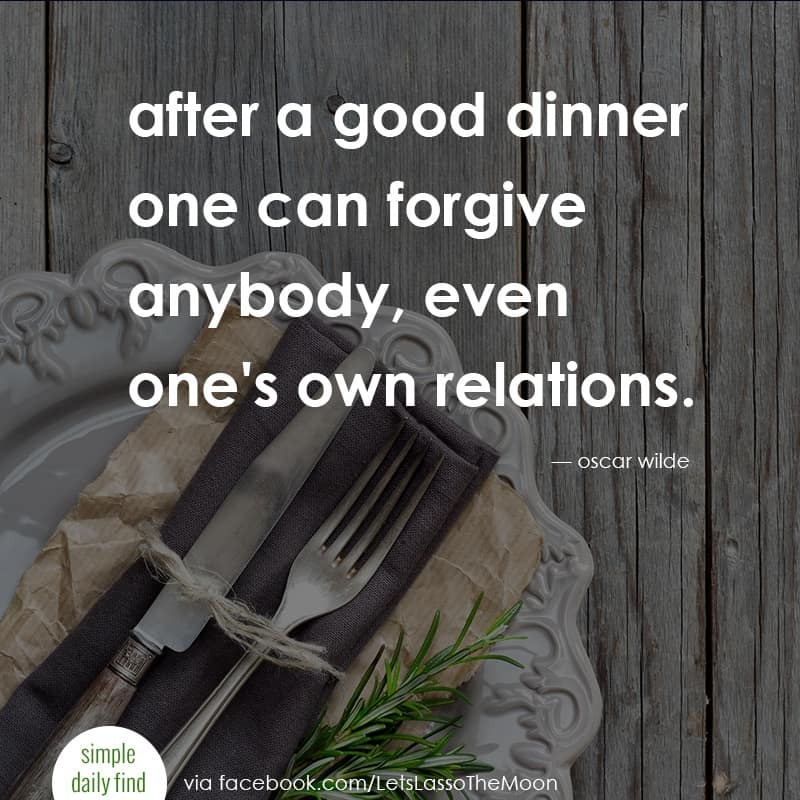 Time to spend being part of the lively conversations with your loved ones. Being able to take that breath during the holidays is precisely what’s going to help you stay calm and enjoy the day. 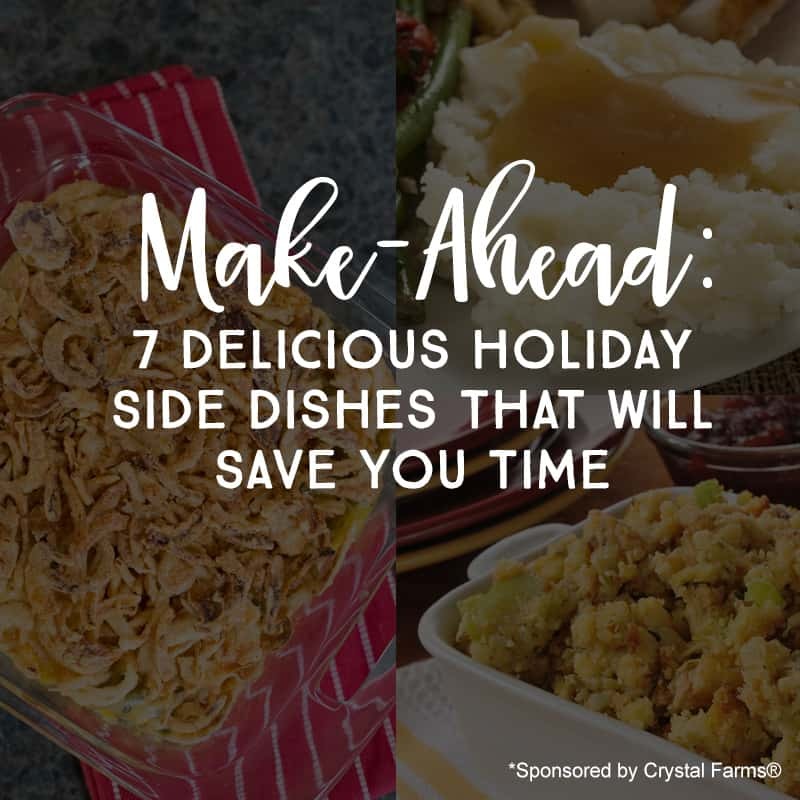 Below are SEVEN recipes (considered must-have holiday dishes for our family) that you can make ahead to save time. But before we get to that list, I HAVE to ask how many of you make this holiday side-dish staple: Cheesy Green Bean Casserole? It’s one of my husband’s must-have holiday dishes. Do you know this whip-it-together classic? 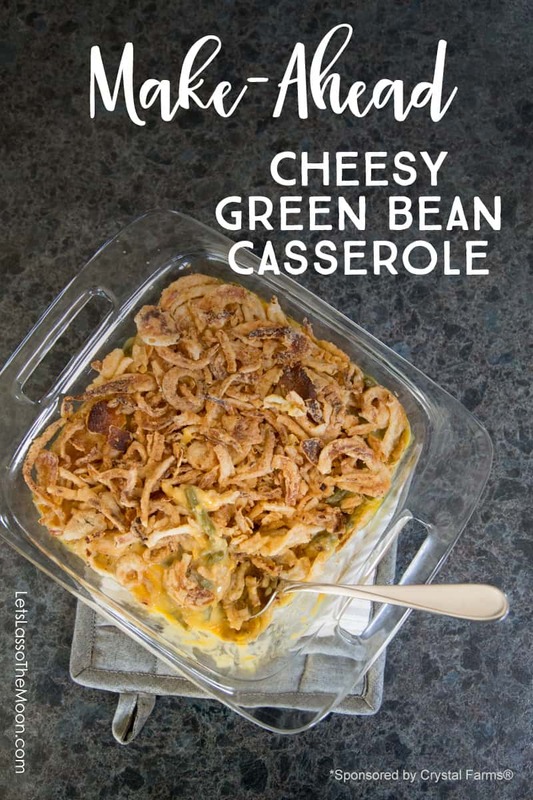 The main ingredients are canned beans, condensed cream soup, Cheddar cheese (we use Crystal Farms shredded cheese) and crunchy fried onions too. Now, personally, I love freshly sautéed green beans. So the first time I tried this holiday favorite of my husband’s made with beans from a can, I didn’t think I’d like it. But I admit, there’s something wonderfully comforting about the cheesy, gooey bottom layer under those crispy fried onions. French fried onions are required,” says the man who hates onions. The man who can spot the tiniest piece of barely there, translucent diced onion in any dish I make the rest of the year, picking it out, so it doesn’t “ruin” the mouthful on his fork. Preheat the oven to 350 degrees, and spray your casserole dish with a cooking spray. In a large bowl, mix together the soup, pepper, seasoned salt, garlic powder, Crystal Farms Cheddar cheese, Worcestershire sauce (optional), and drained green beans. Add the green bean mixture to the casserole dish, and top generously with French fried onions. Cook at 350 degrees for 30 minutes or until bubbly. MAKE-AHEAD VARIATION: Mix the ingredients together and refrigerate in an air-tight container. When you're ready to bake, add French fried onions. Enjoy! I love that you can make this dish ahead of time before any company arrives. Simply add some fried onions right before baking, and you’re all set. This is a Thanksgiving and Christmas must-have side dish at our house. If you’re baking multiple things at once on the big day, don’t fret too much about the temp for this cheesy casserole. It simply needs to be warmed through. If you’re baking at a higher temp, just be careful of burning the fried onions sprinkled on top. Or consider adding them in halfway through the baking process. Slow Cooker Mashed Potatoes <— Mashed potatoes are a must-have at our house. Butterfinger Pie: Easy No-Bake Cheesecake Recipe! Make sure you put smiles on everyone’s faces this holiday season by serving their favorite must-have family recipes this year! Mine is a dessert, but to me it isn’t the holidays without sweet potato pie. 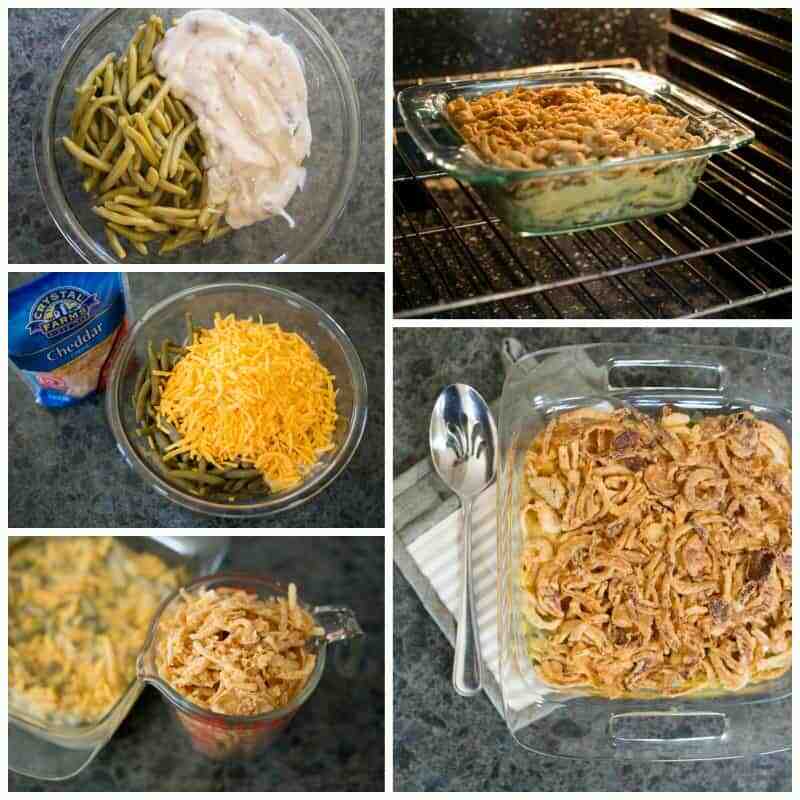 My favorite holiday must have dish is green bean casserole. This post is perfect because not only is this my favorite but I’m from Wisconsin as well and love cheese too! I always have to have homemade gravy and mashed potatoes. Thanks for sharing my quick and easy make ahead Cranberry Sauce! Happy Thanksgiving! Roasted root vegetables is our favorite.